Commercial Remodel and Renovation. Remodel. Revive. Restore. Rejuvenate. Renovate. Let us help you assess your current situation and future business growth to come up with a feasible and cost-effective upgrade. We listen to your needs and translate them into a design suitable for construction following your original concept. 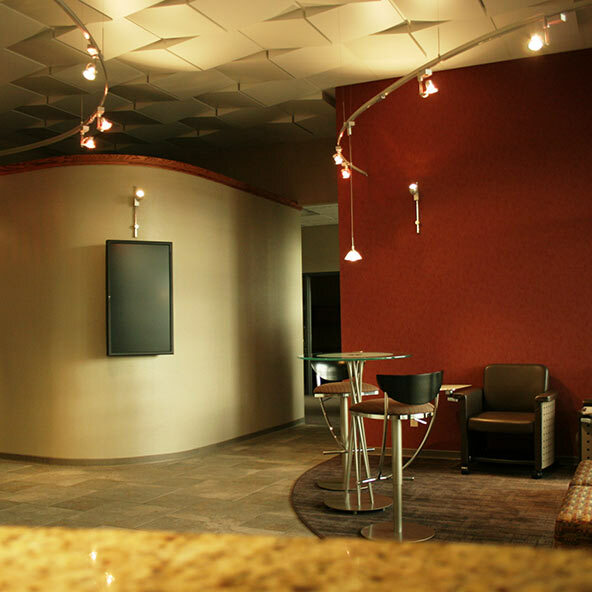 Our remodels and renovations are more than just a face lift or aesthetics; we will take into consideration all aspects of the change, including technology advances, environmental restrictions, energy and water efficiency, the changes in your company and procedures, etc.